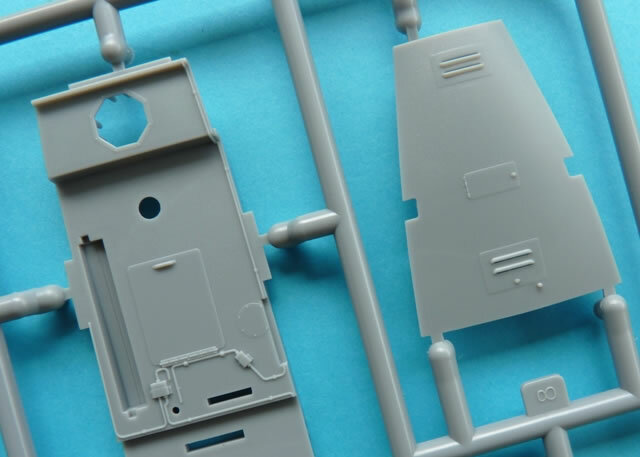 267 injection moulded plastic parts; 12 photo-etch metal detail parts; markings for six aircraft. 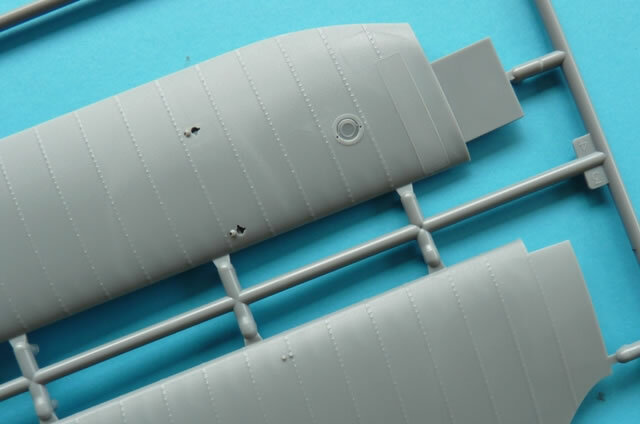 Outstanding detail; cleverly engineered; crisp clean mouldings; comprehensive decal sheet in perfect register with minimal carrier film; photo-etched seat belts and perforated machine gun”; plus a mini “Datafile” for an instruction booklet. This is a superb representation of a capable and attractive 2-seater. 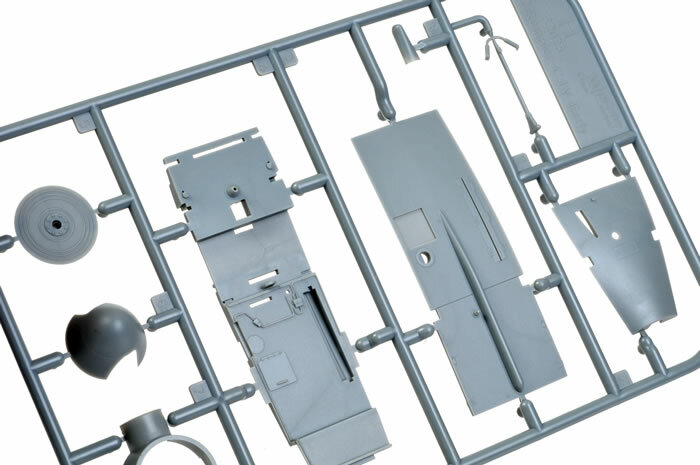 It is a kit that has been designed for ease of assembly and it does so without compromising the high level of detail. 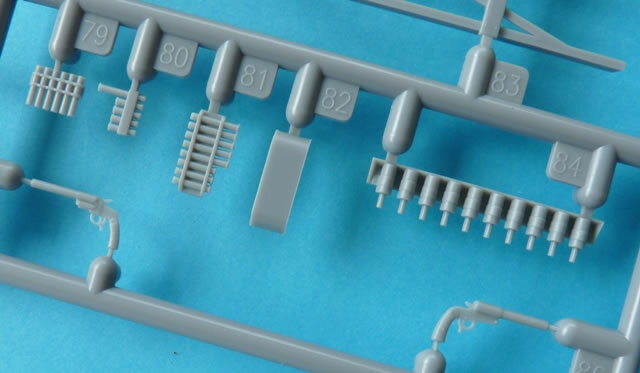 The large number of alternative parts allows the modeller greater flexibility with their subject choice and there’s plenty of diorama accessories included as well. Highly Recommended. 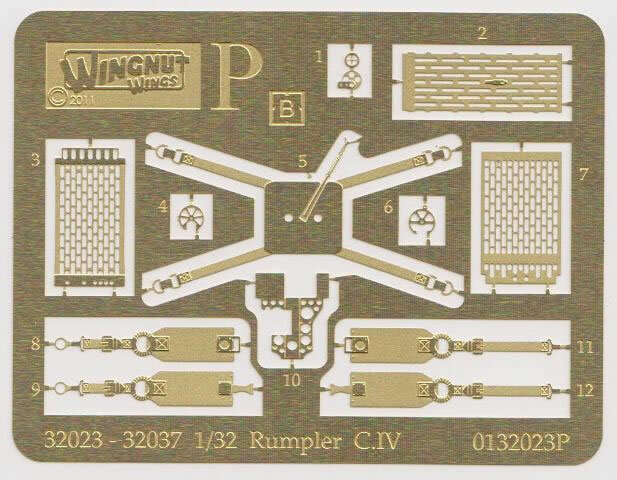 When Wingnut Wings first announced their 1:32 scale Rumpler C.IV, it took most pundits by surprise. 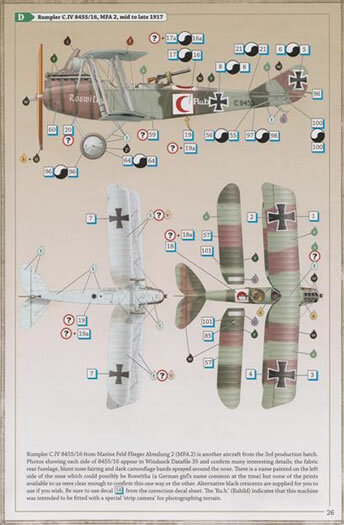 Despite the success of the aircraft in its reconnaissance, artillery spotting and light bombing roles, it had not been a popular subject with kit manufacturers. 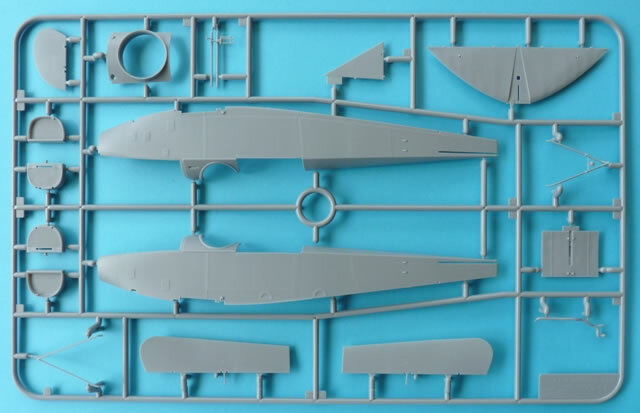 WNW has now given us the ultimate examples of this versatile aircraft with separate boxings of both “early” and “late” production machines. 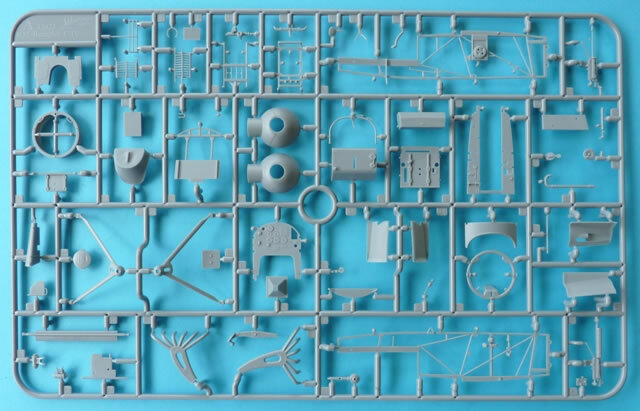 Inside the “early” edition, we find 13 sprues of plastic, one of which is clear to provide for the windscreen and camera lens. 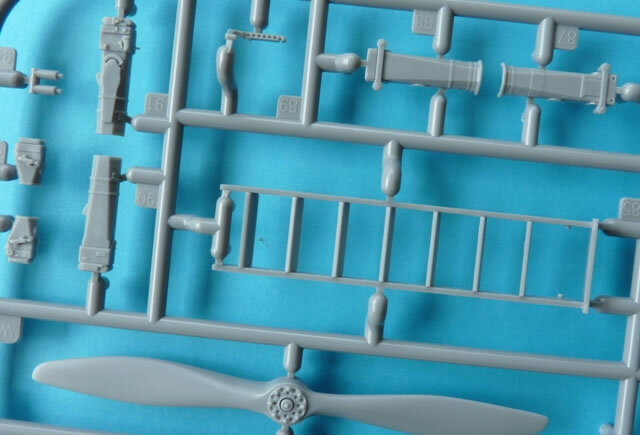 These are supplemented by a fret of photo-etched parts and a couple of decal sheets that allow you to choose between six interesting aircraft. A well-appointed interior is essential in a two-seater and the Rumpler is no exception. More than 30 parts make up this area, which includes camera and radio choices, Goerz bomb sight, associated bombs, and photo-etched safety belts. 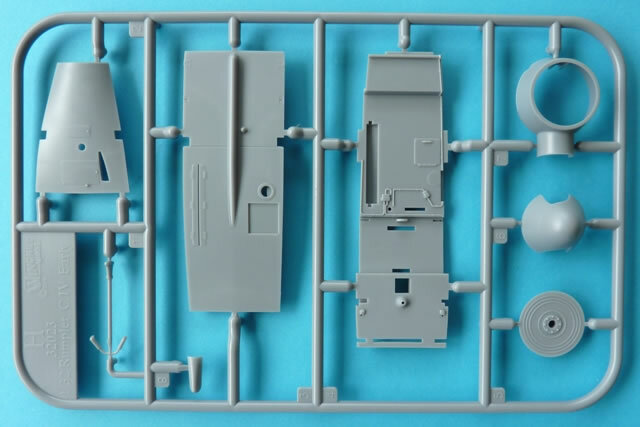 The separate interior framework will perfectly envelop these items and as shown in the dry-run, everything slots easily in place between the two fuselage halves. 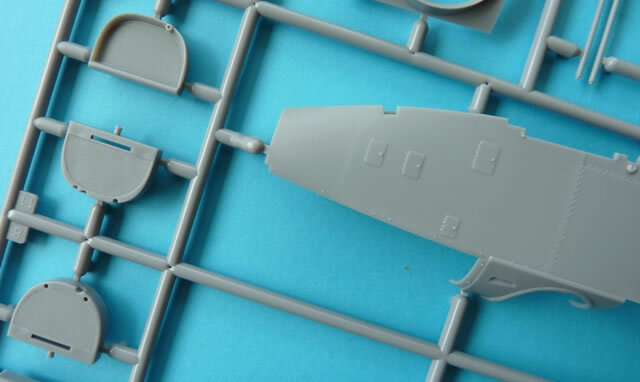 The precise fit of these kits means that any paint on joining surfaces should be removed whether glue is being applied to the parts or not. 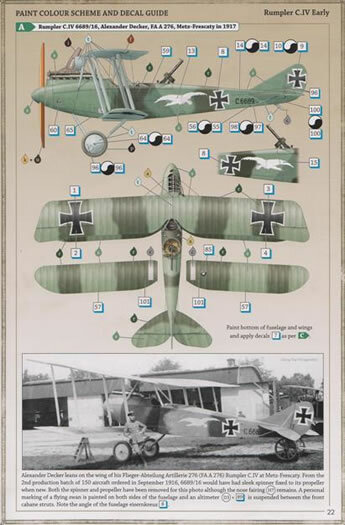 This is especially so with the Rumpler. 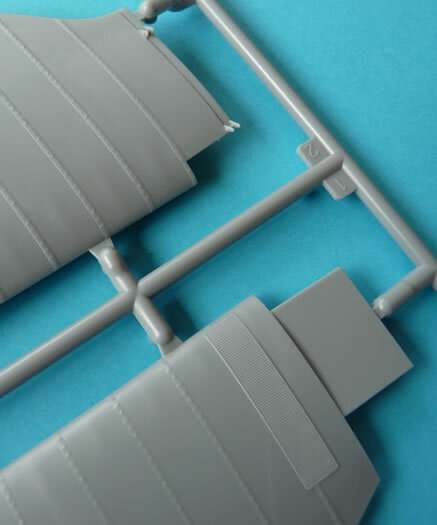 Failure to follow this simple rule will compromise the closing of the fuselage and lead to the subsequent misalignment of the underbelly parts and nose cowl. Sadly, I speak from experience! 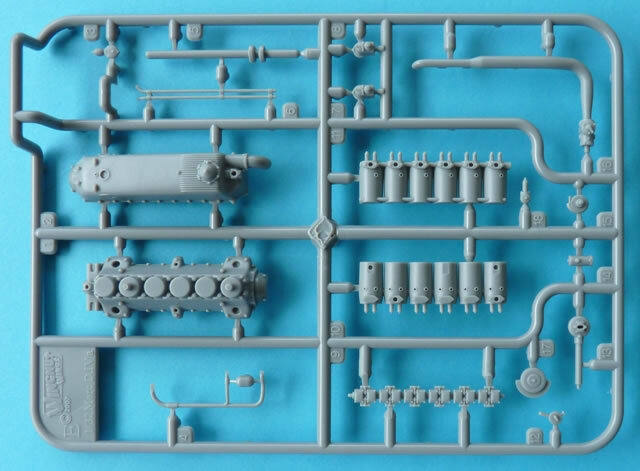 The Daimler Mercedes D.VIa engine is made up of another 16 items and is an ideal candidate for extra detailing. 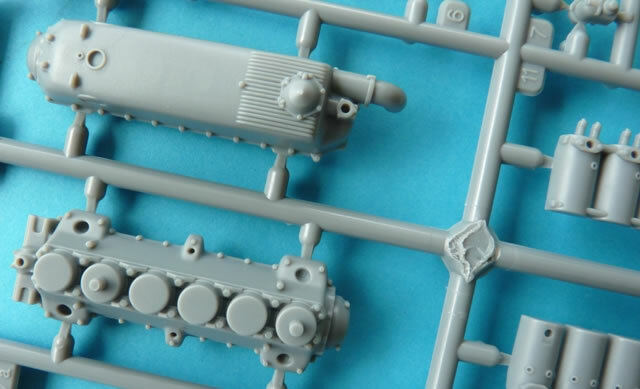 Spark plug leads and frontal plumbing are the obvious additions although one must be aware that the cowls will cover much of the effort. 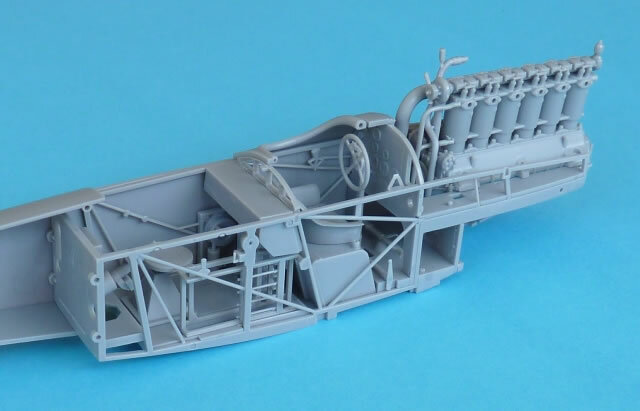 Note that when the assembled engine is installed into the fuselage it will have a distinct lean to starboard. This is correct and can be verified by period photographs once you know this characteristic exists. Kudos to WNW for picking it up! The wings are superb examples of moulding with subtle stitching showing through the rib tapes. The trailing edges are sharp and large locating tabs ensure that there are no alignment problems. 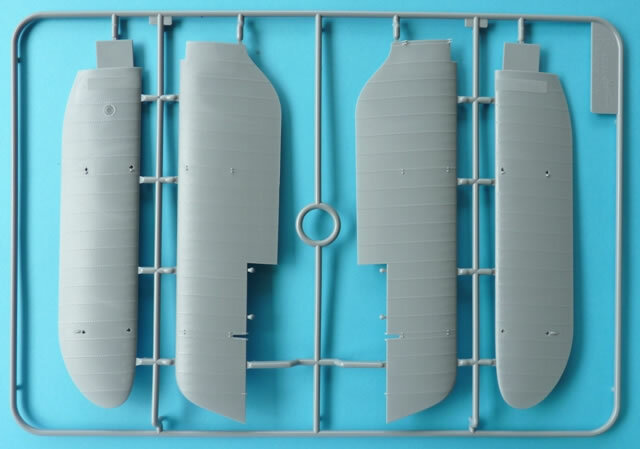 Rudder, ailerons, and elevators are all separate parts which allow easy animation of your subject. 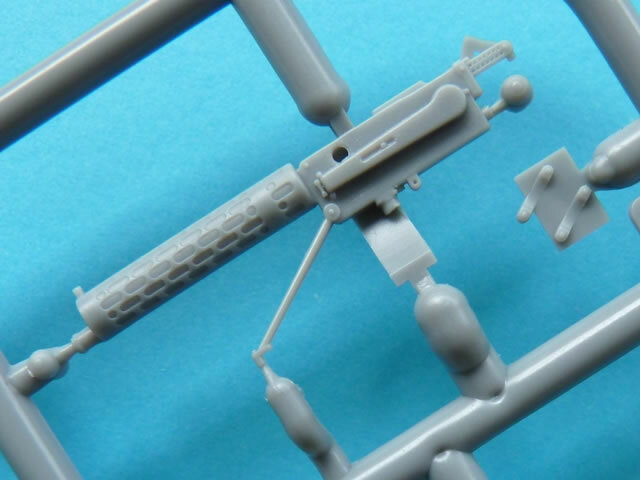 The photo-etched fret also contributes to the Parabellum LMG 14. To assist in forming the perforated jacket, a piece of rod is provided to help roll the correct diameter. For those that don’t feel up to the challenge, there is a plastic barreled equivalent that can be utilized. 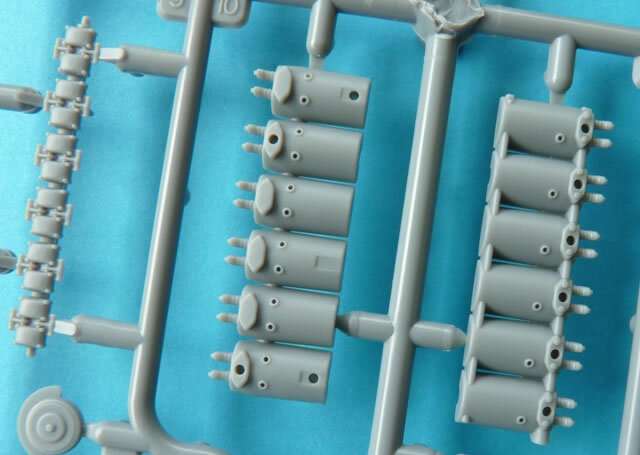 The variety of airscrews ensures that the spares box gets a donation. Depending on the specific aircraft chosen, the modeller gets to choose between Heine, Axial, Astra and Wolff examples. One of the most surprising things about this release is the high number of optional accessories. 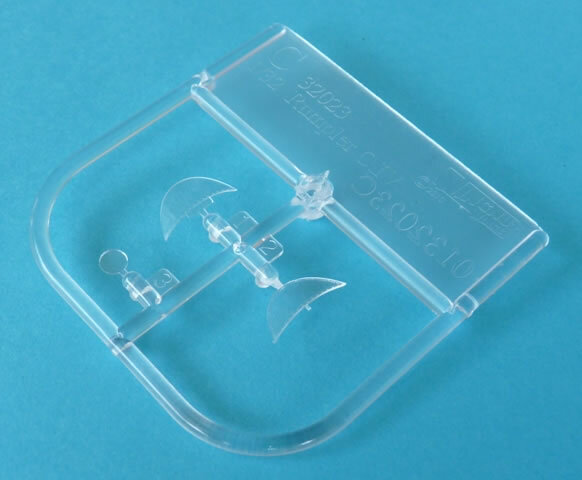 These are perfect for any number of diorama ideas, especially when the promised range of resin figures can’t be too far away. Amongst the goodies are a selection of Flieger Kammer (FK) cameras such as the Stab, FK.III, FK.II and a 25cm hand held item. Another bonus is the box of photographic plates. No self respecting reconnaissance machine would be seen without a first aid box, barograph, oxygen tanks or homing pigeon container so naturally WNW supplies all of these and more. There are two ladders (one stepped), a trestle, wheel chocks, 3 types of flare pistol, and just for luck… a teddy bear. 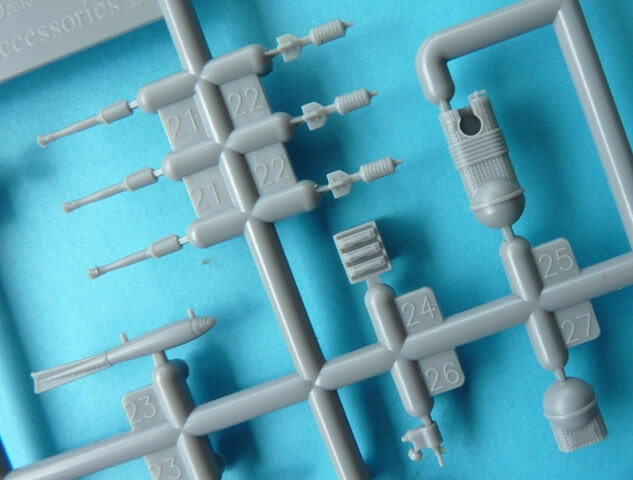 A rigging diagram is included that leaves little to the modeller’s imagination when matched to the pre-drilled holes. 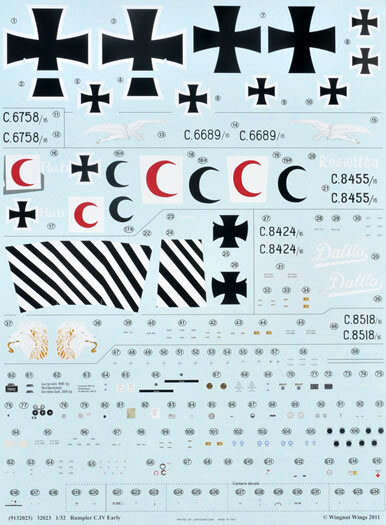 There are six options contained on the generous decal sheets. Everything was printed in perfect register with a minimum of carrier film and good colour density. Decal setting products can be used safely but it is wise to stay away from the stronger solutions. Apart from the usual national and individual markings, a wealth of other data is also included. 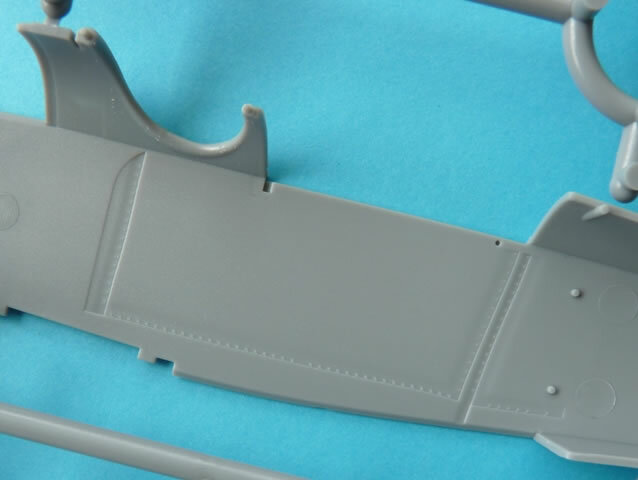 Stenciling is a major part of the package and caters for the aircraft as well as its accessories. The latter accommodating the radios and cameras, instrument faces, logos, a clipboard map and even a pad with hand written notes. Rumpler C.IV, 6689/16, Alexander Decker, FAA 276, Metz – Frescaty in 1917. 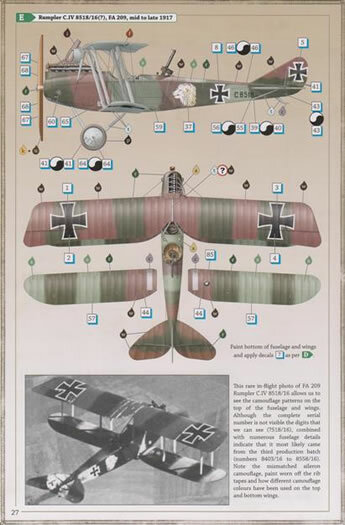 Rumpler C.IV, 6758/16, Groβenhain (? ), early 1917. 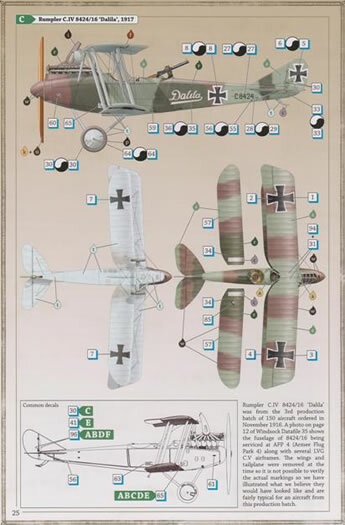 Rumpler C.IV, 8424/16, “Dalila”, 1917. 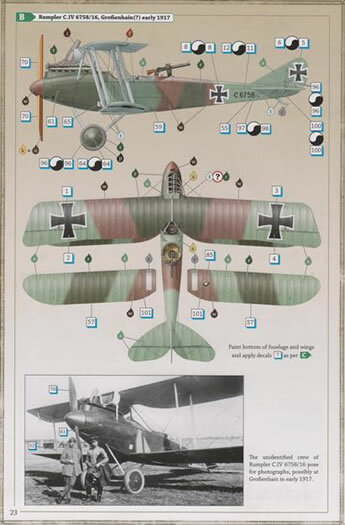 Rumpler C.IV, 8455/16, MFA 2, mid to late 1917. 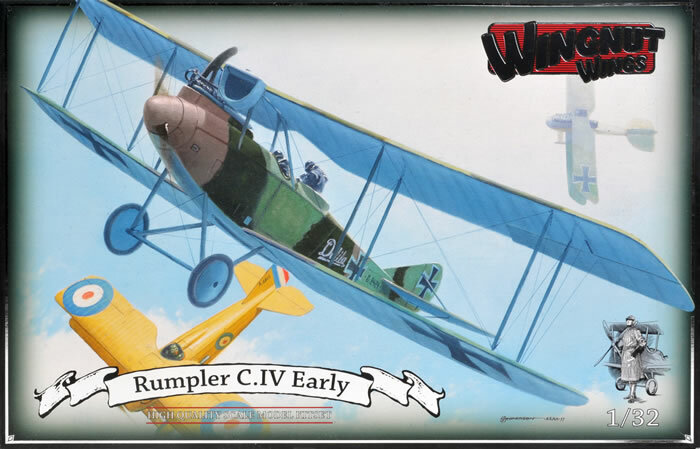 Rumpler C.IV, 8518/16 (? ), FA 209, mid to late 1917. This is another superb package from Wingnut Wings. When opening the box, it is clear that the company’s reputation for quality continues unabated. 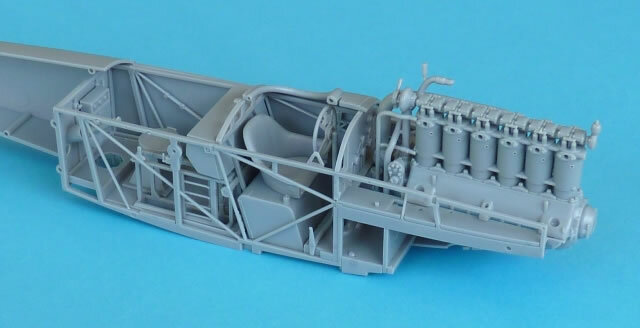 The attention to detail is obvious throughout and the engineering of the kit allows even the most inexperienced WWI modeller to build an outstanding replica. Hopefully there will be many more German two-seaters in the future and if this release is anything to go by, then we are in for a treat.